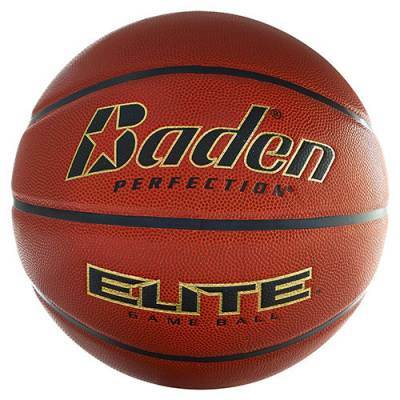 Approved by the NFHS, this Baden® Perfection® Elite™ Indoor Game Basketball is a high-quality game ball that's built for enhanced performance, making it a great addition to any school basketball program. The Perfection® symmetrical design promises consistent shooting and ball handling without lumps or bad bounces. 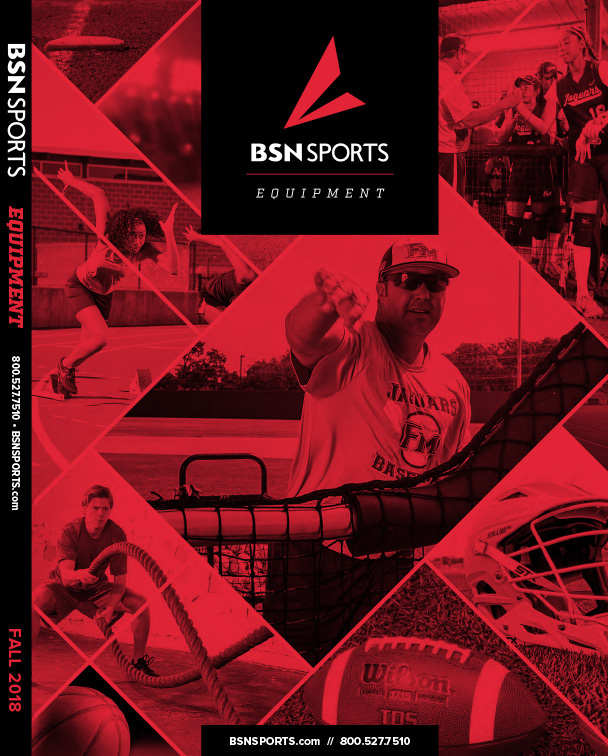 The ball has a softer feel and a better bounce due to Cushion Control Technology™, and the Stealth Soft-Valve System™ keeps the valve recessed and barely noticeable during play. The microfiber cover and wide channels give players a better grip on the ball as they work their way to the net.